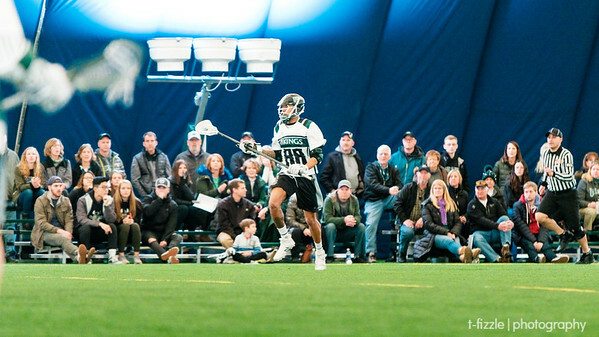 "The Cleveland State University lacrosse program, along with the Lacrosse Communities Project – Cleveland, is hosted a Community Day in conjunction with its April 7 home game. "The Community Day will see 200 area youths receive a top-notch lacrosse experience completely for free. In addition to getting a free ticket for the game against Hampton, the children will receive lunch, a t-shirt and attend a post-game autograph session with players from both teams."